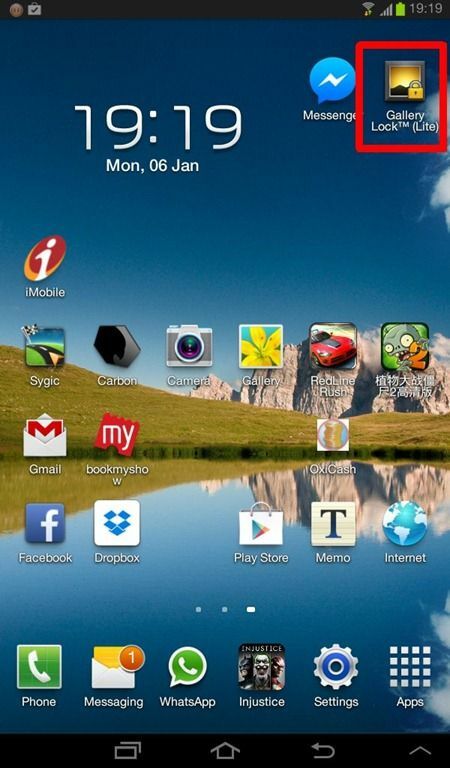 “Want to hide some personal videos and pictures on your Android device? Here’s how to do it” Mobile devices are very personal as we have all our data and some of our very special moments stored on them in form of videos and pictures. However, sometimes there are situations when we have to share our devices with other people, leaving everything open for their access. However, with the help of a neat little app called Gallery Lock, you can easily hide images and pictures on your device so that no one can get access to the content you do not wish them to see. Interested? Then here’s how to hide images and videos on your Android. 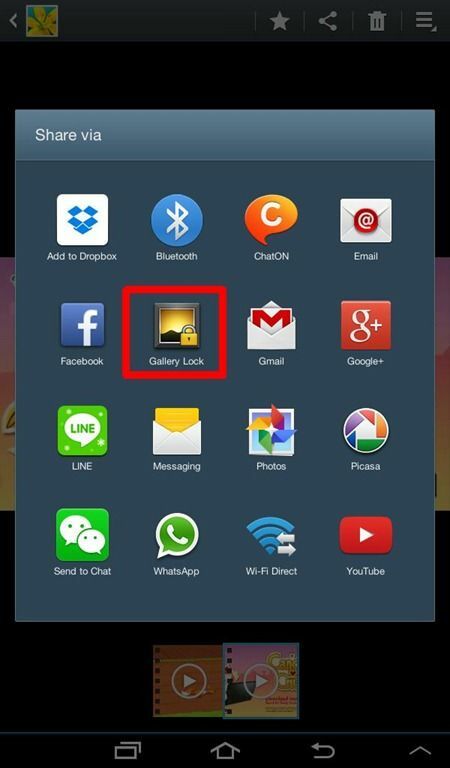 Step 1 Download the free Gallery Lock app on your Android device. Once the application is installed, exit Google Play. 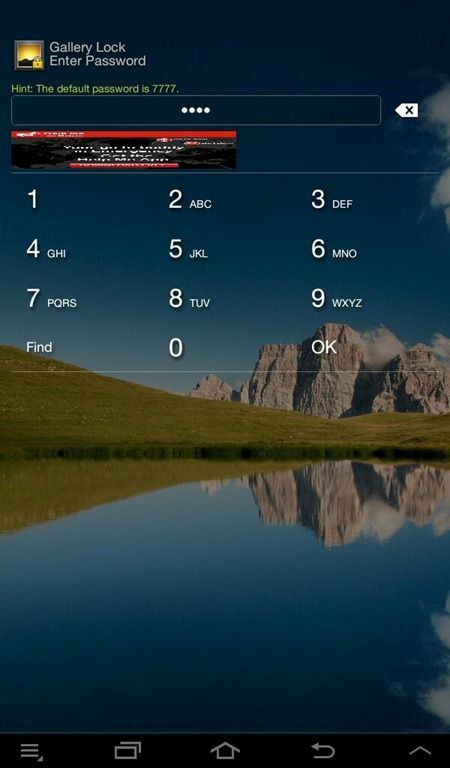 Step 2 Now access the Galley Lock app on your Android device. The app will launch and show you a number of instructions. Read them carefully as they will help you use the app better. 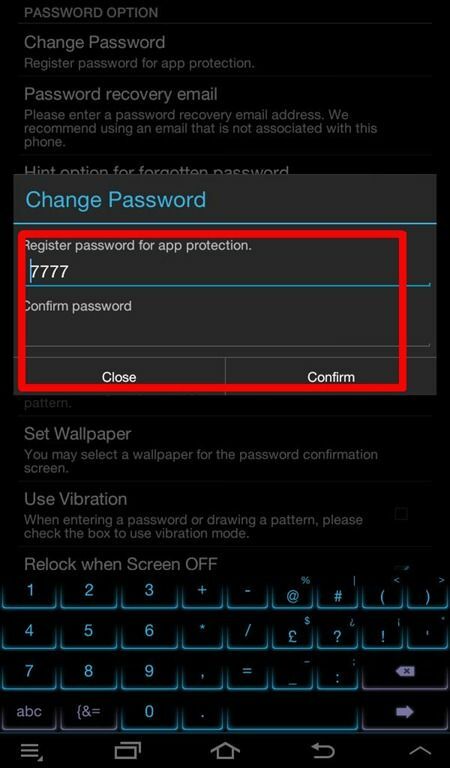 Step 3 On startup, the app prompts you for a password, with the default set to “7777”. Enter this to access the app. Once inside you will see three sample folders. You can long-press any one to rename or delete, and also add new folders as required. 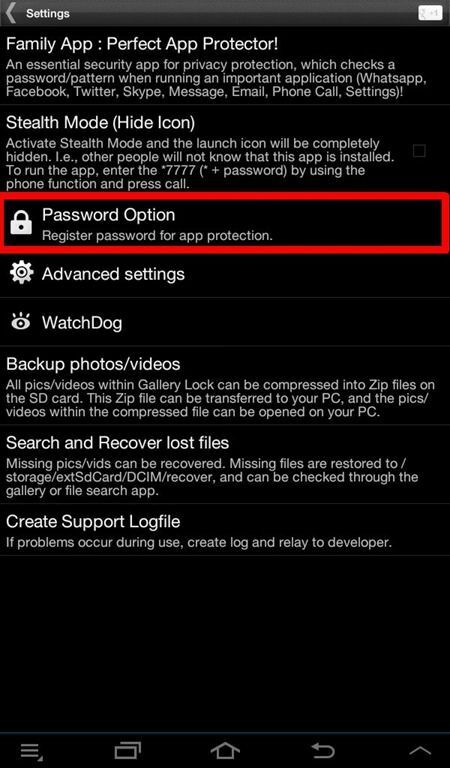 Step 4 To change the password, enter the settings menu located on the lower side of the app towards the centre. Once inside the settings menu navigate to the ‘Password’ option. Step 5 The following screen will have several options. Select ‘Change Password’ option. The default password will already be in place, replace that with your new password and enter the same in the ‘Confirm Password’ field as well. Once done, tap ‘Confirm’ Step 6 The app is now set for hiding images and videos. To hide the desired media file, simply access the file from your gallery and select the share option. You will see ‘Galley Lock’ as one of the options.. go ahead and select that. Gallery Lock will now ask you for the destination folder, which you had created in ‘Step 3’. 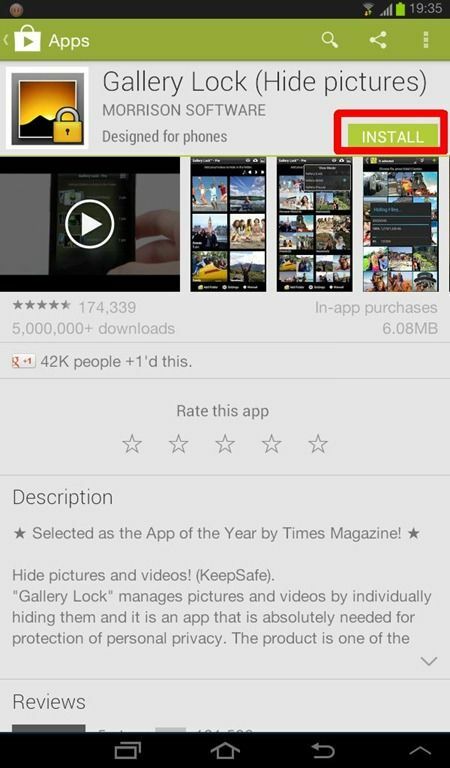 Following that, the app will encrypt the file and it will disappear from the gallery. Do not panic as it has been moved to the app and can be accessed by entering the password.